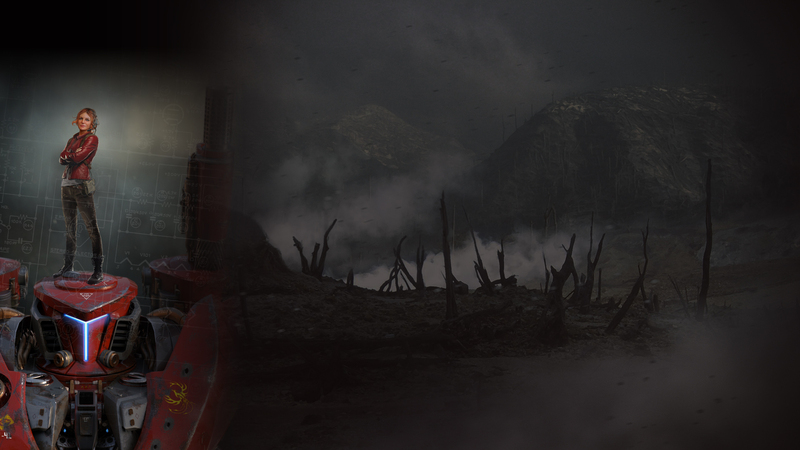 The mech you control in the game is capable of changing between two modes for different styles of combat and control. Each mode has advantages and disadvantages. In tank mode, the player is a little slower and less maneuverable, but uses heavier weapons capable of breaking through enemy defenses, taking down heavier enemy types and inflicting more damage. 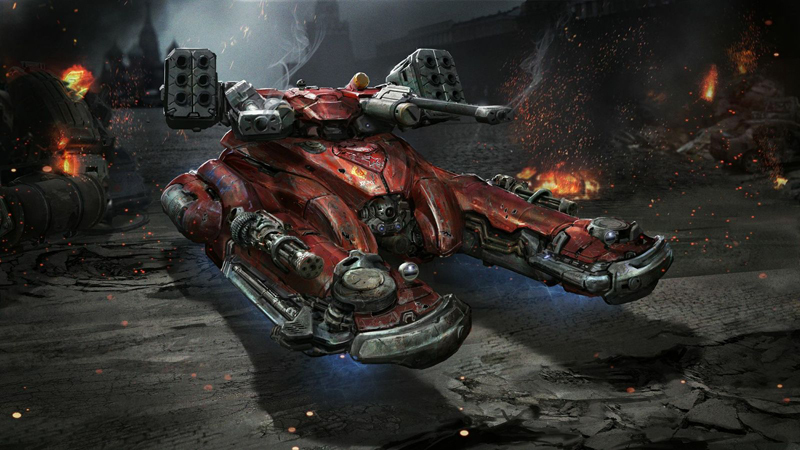 In battle mode, players are more agile, can dodge and strafe faster, and have a faster fire rate. 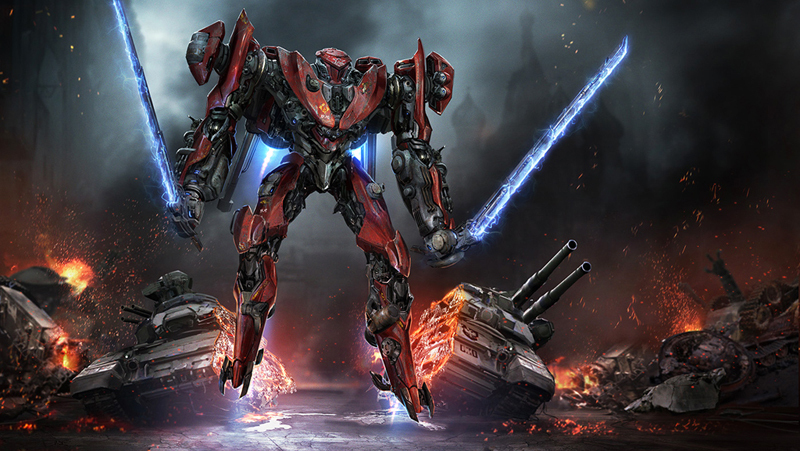 Battle mode also allows the player to use a pair of swords attached to each of the robot's arms. These can be used to slice through disabled enemy mechs and deflect some incoming attacks.